Click here to view all Wreaths vendors. 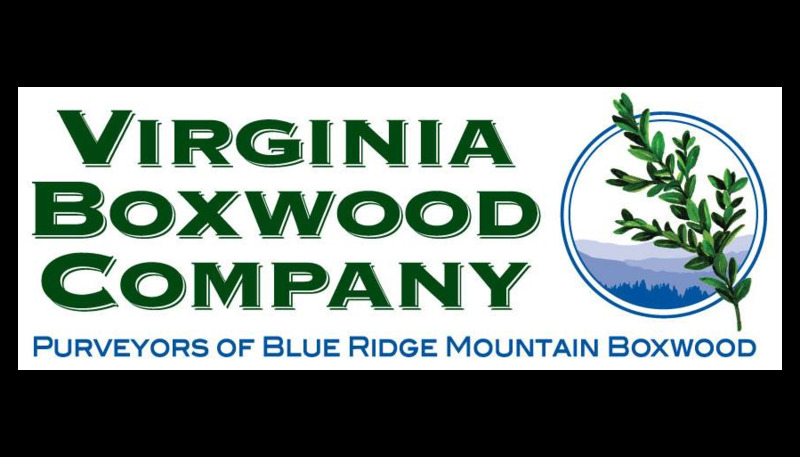 Virginia Boxwood Company "Dedicated to Preserving the Past and Protecting the Future of Blue Ridge Mountain Boxwood!" View Website for Weekly Specials! Cerridwen's Forest Mixed Fresh Wreaths,Seasonal Products & More... All Hand Made in Pennsylvania. Wreaths brought to you by Floral and Gift Market, a directory of floral and gift wholesalers. This Wreaths web page is provided courtesy of the advertising sponsorship of the vendors and suppliers listed, along with thousands of other wholesale suppliers, manufacturers, vendors, and growers. Please let the vendors you do business with know that you found them on the FGmarket.com Wreaths web site. The wholesale floral and gift industry is constantly evolving; therefore, we need your help. If you do business with a Wreaths supplier or manufacturer who is not listed in our wholesale directory, please help us by providing the Wreaths suppliers information on the suggest a vendor form. Thanks in advance for your assistance.